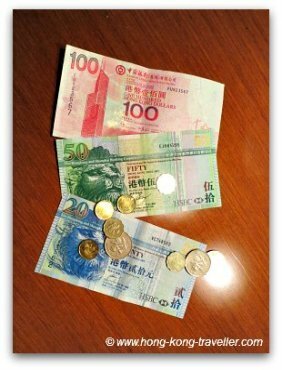 The official Hong Kong money is the Hong Kong Dollar. It trades within a range of between HK$7.75 and HK$7.85. Exchange rates vary from day to day, but the fluctuations are small. Change cash at money changer kiosk or if we must, at the hotel, open late and weekends but offer unfavourable rates and high commission fees and charges. Even the money changers advertising "Zero Commission", they get their cut in the atrocious exchange rate. ATM machines or BankAutomats are everywhere in Hong Kong. You will definitely find them at the airport, cruise ports and train stations, so you can get cash as soon as you land/arrive. You will see the familiar networks like Visa, Master Card, Cirrus, EuroCard, Plus, etc. used by most international financial institutions. Instructions will be available in English which makes it easy, and the process is exactly the same as at home. The amount that can be withdrawn depends on the network and your own bank limit, normally about the equivalent of US $400 or HK$ 3,000. Your local bank will normally levy a service charge, it can be a fixed minimum while some banks charge a percentage of the amount withdrawn. It is worth inquiring at your bank since the service charges for us ranged between US$3 and US$8 per transaction. 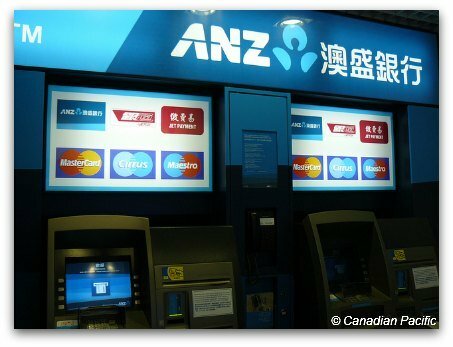 It did not make a difference which Hong Kong Bank ATM machine we used, they all charged the same and had the exact same rate, but rather the fees charged by our different banks back home that were different. 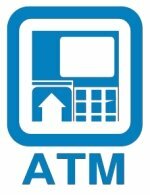 ATM machines in Hong Kong can be found throughout the city, at MTR stations, shopping centres, convenience stores, bank branches, Star Ferry, etc. you are never far from one. 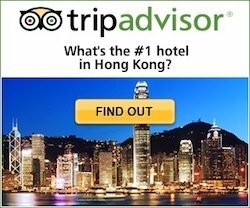 We highly recommend you get an Octopus Card which can be used at the MTR, buses, ferries, trams, and also convenience stores, fast-food restaurants, vending machines, even attraction tickets. The only catch is that the Octopus can only be purchased and topped-up with cash, but does make it easier for all those small purchases, some requiring exact change. 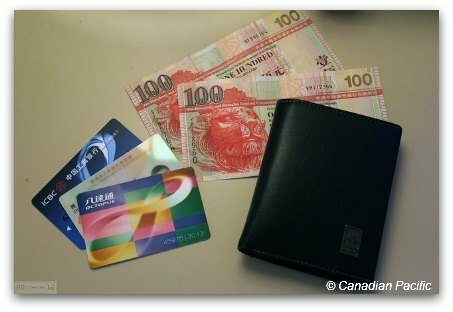 Credit Cards are widely accepted in Hong Kong at hotels, restaurants, shopping centers, theme parks and attractions, etc. Some smaller shops might take credit cards but will try to tack on the service fee to the price, so if you are bargaining, keep that in mind, you will have more leverage if paying cash. Again, check back with your issuing bank about their foreign transaction fees. If you plan on using your credit card or ATM card, be sure to alert the bank that issued your card back home and let them know you will be travelling abroad and the dates of your trip to prevent them from blocking your account when they see any "transactions outside of normal range of activity"
For the most part, you will only need cash for taxis (some are taking Octopus but most don't), shopping at the markets, small shops and restaurants, and for the Octopus Card.